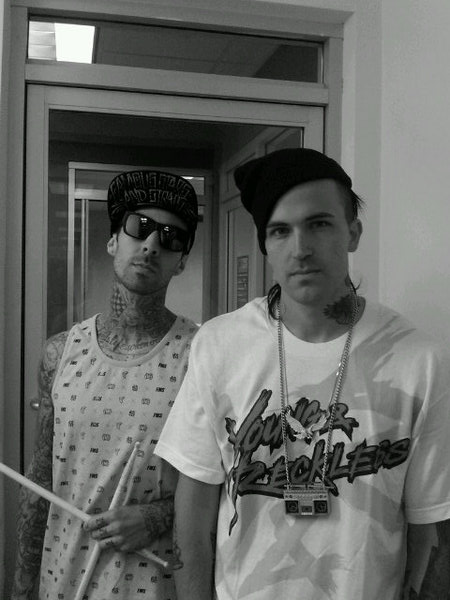 Yelawolf told Billboard that he and Blink-182 drummer Travis Barker have finished their joint EP, entitled Psycho White. Read what Yela had to say below and comment with your thoughts. This project is a highly anticipated one for our staff so keep a lookout for more information and streams soon.